Mr Bean loves the Queen and drinks his tea from a mug with her picture on it. When he accidentally breaks the mug, his search for a new one takes him inside Buckingham Palace itself. 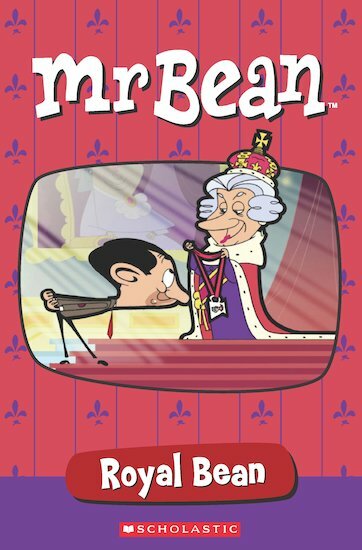 A comic strip reader featuring the internationally acclaimed character, Mr Bean.